Shay Cab Ride puts you in the Roaring Camp & Big Trees Shay No. 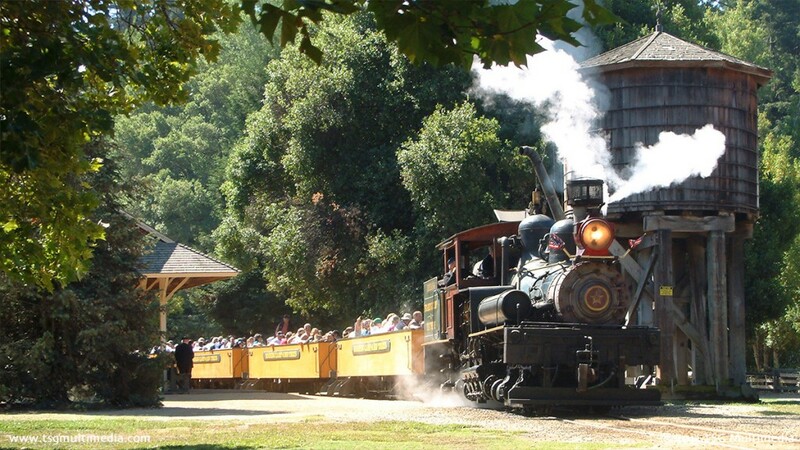 1, "Dixiana", for an unforgettable ride over the entire Roaring Camp narrow gauge line! We put three cameras on the Dixiana to film Shay Cab Ride. One was inside the cab, one was mounted above the steam cylinders, and one was atop the fuel bunker, shooting over the roof! 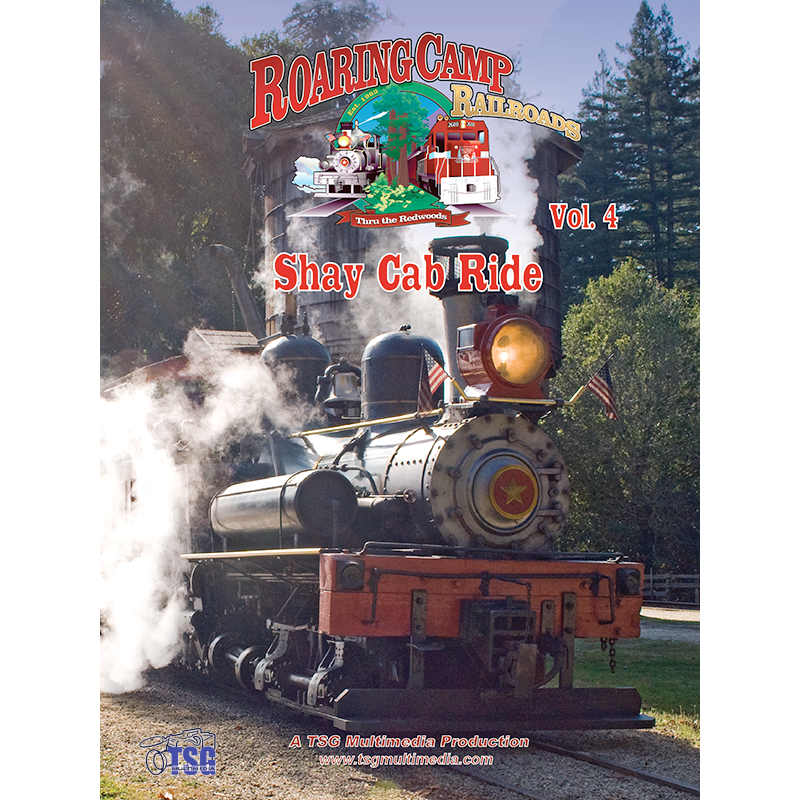 Shay Cab Ride brings you along for a ride in the cab of the Roaring Camp & Big Trees Shay No. 1, “Dixiana”. 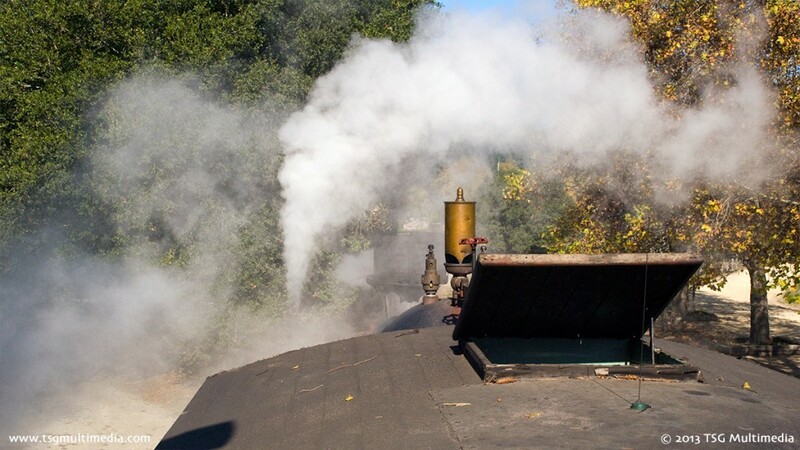 The Roaring Camp & Big Trees Narrow Gauge Railroad transports passengers to a bygone era as it winds its way through the coastal redwood forest in California’s Santa Cruz mountains. 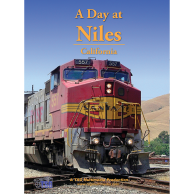 Though many people ride the trains, enjoying the scenery from open-air passenger cars, few get the chance to ride in one of the line’s historic steam locomotives. 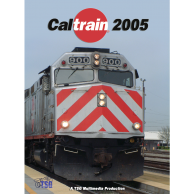 On November 13th, 2009, TSG Multimedia recorded the trip from Roaring Camp to Bear Mountain and back from the cab of engine No. 1, a 42-ton, two-truck Shay built by Lima in 1912. We took three cameras with us, one in the cab, one atop the fuel bunker, and one clamped to the running board above the steam cylinders. 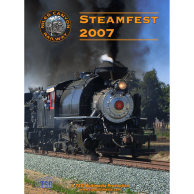 Experience the sights and sounds of a working steam locomotive from the inside, including occasional commentary by the engineer and fireman as they coax the locomotive and train up punishing grades of up to 8% in some spots! This video is presented in real time, so you can ride with us through every minute of the journey! 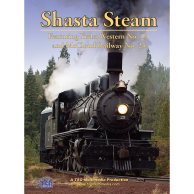 Roaring Camp Railroads Volume 4: Shay Cab Ride features plenty of action from the cab of this historic locomotive! Unlike our other videos, Shay Cab Ride has very little narration or editing. The footage and audio are straight out of the Dixiana’s cab, with all the associated locomotive noise and crew chatter. The video offers an uninterrupted view of every inch of the line between Roaring Camp up to Bear Mountain and back! Join us for this unique Shay Cab Ride on the Roaring Camp & Big Trees!